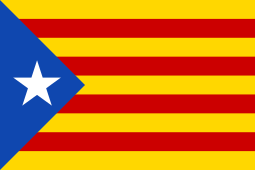 Catalonia is an autonomous region in north-east Spain with a distinct history dating back almost 1,000 years. It is a wealthy region that has its own language, parliament, flag and national anthem. It also has its own police force and controls some of its public services. Historically, during the 12th century, Catalonia was taken under the same royal rule as the neighboring kingdom of Aragon. Catalonia has been part of Spain since its genesis in the 15th century when King Ferdinand of Aragon and Queen Isabella of Castile married and united their realms. Nevertheless, the history of Barcelonia extends back into ancient time. It was Maximum of Barcelona (409-411AD) who rose up to be independent of the collapsing Roman Empire. This idea that Catalonia somehow belongs to Madrid in perpetuity is rather strange. Spain itself did not exist as a country until the marriage of Ferdinand & Isabella during the 15th century. 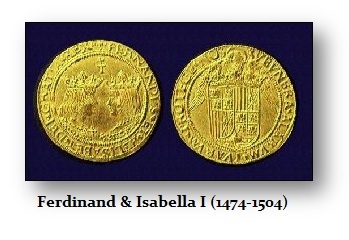 There are coins issued in Barcelona which predate Spain. 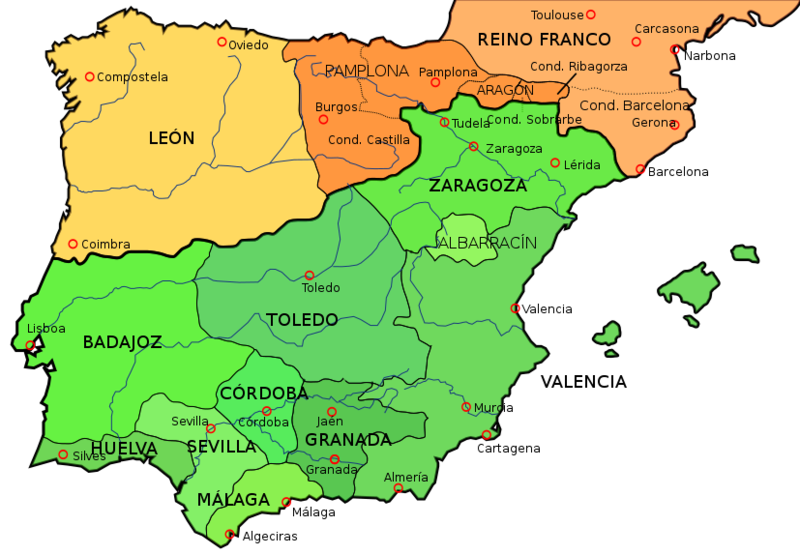 Back in the 11th century, the Iberian peninsula was divided into three kingdoms; (1) Caliphate of Córdoba in Taifa, (2) The kingdoms of Leon, (3) and The Kingdom of Pamplona and the County of Barcelona. Historically, Barcelona was not conquered by the Arabs who dominated most of Spain during the 11th century. From that period onward, Barcelona has always harbored a sense of independence from the rest of the Iberian peninsula. So why such intensity against Catalonia? On October 27th, 2017, the Catalan parliament declared independence, in a 70-10 vote. That seems to be a clear majority vote. Granted, this came after an independence referendum on October 1st, 2017, in which just under 90% of Catalan voters backed independence, however, turnout was only 43%. That was, in part, because Madrid sent in troops to try to prevent the vote. Now Madrid has called for a new vote after dismissing the Parliament and thus appears to be setting the stage for a rigged election no different than Russia taking Crimea. The West sanctions Russia for such tactics but not Madrid? The Supreme Court decision is used by Madrid to claim there is no right for Catalonia to separate. That is clearly a violation of human rights and it is the very same argument the King of Britain made against America so I suppose the United States is a totally illegal entity as well. Someone should serve notice to Trump to hand power back to London and surrender.